USB for Remote Desktop - Access local USB devices in remote Windows session. Available for Windows and Linux remote desktops. When you work in a remote desktop environment, getting access to your locally plugged USB devices can be quite problematic. 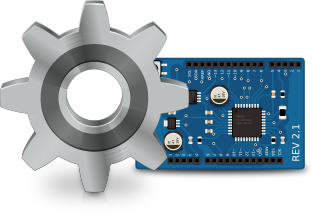 In some cases you still can use some workarounds like plugging the USB device into the remote machine directly but in the most cases it’s not a solution. USB for Remote Desktop is a software allowing redirection of locally plugged USB devices to you remote desktop session. It appears like the USB device is plugged directly to the remote side. The program consists of Server and Workstation parts. The Workstation part is installed on the local computer or thin client where USB devices are physically plugged. The Server part is installed on the remote side you are connecting to via Microsoft RDP, Teradici PCoIP or Citrix ICA. The Server part makes redirected USB devices available for remotely logged users. The program supports a wide range of USB hardware and does not require any special configuration. 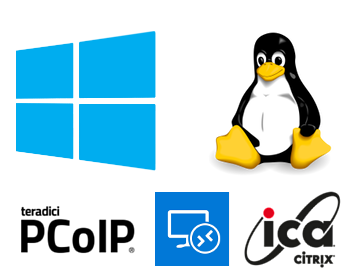 Any compatible Windows and Linux Client software can be used for accessing remote Windows and Linux side. And there is no need to change firewall settings. Read more about Linux support. 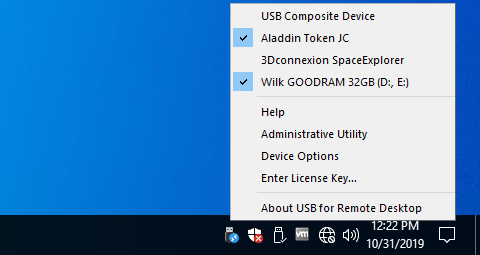 USB for Remote Desktop does not require USB device drivers on the local machine or thin client. So, any new USB device can be redirected to the remote desktop session without installing USB device drivers. The program is not limited to some specific models of USB devices. It is compatible with any of them. So, it is really universal solution for USB device redirection. Even the most exotic USB devices can be redirected to your remote desktop environment. Using the Administrative Utility, USB for Remote Desktop can be configured to redirect any newly plugged USB device immediately and automatically. You don't have even to divert your attention away from the working process. The program will redirect the USB devices automatically every time you plug them in. In some cases it is really convenient to use some dedicated USB port for redirection. In such case any USB device being plugged to that port will be redirected to remote side. All other devices will be for local use only. For large installations, it’s possible to configure the program for local and domain users remotely. The configuration can be done via Active Directory allowing to pre-set needed settings or even disable USB redirection for specified users or just for specific types of USB devices. USB for Remote Desktop works perfectly in seamless mode. 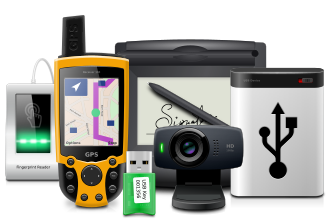 It is easy and convenient feature which allows to connect your local USB devices to any remotely running application in seamless mode. It's a great tool both for IT professionals and home or business users. So if you need remote USB support - it's the right solution. USB for Remote Desktop. USB over the World. Access remote USB devices.